AZJFITNESS strongly recommend you to buy some samples to test quality before order. This can help you to be confident with AZJFITNESS quality. We are sure that you will definitely love AZJFITNESS Weight Plates after using them. Most of our customers like to purchase whole sets of sample as they believe its easy to test quality, we do suggest you buying only one pair of 10kg or 15kg for quality testing as whole sets are too heavy and too expensive for air shipping. You may have question that why not use ocean shipping for whole sets of sample? 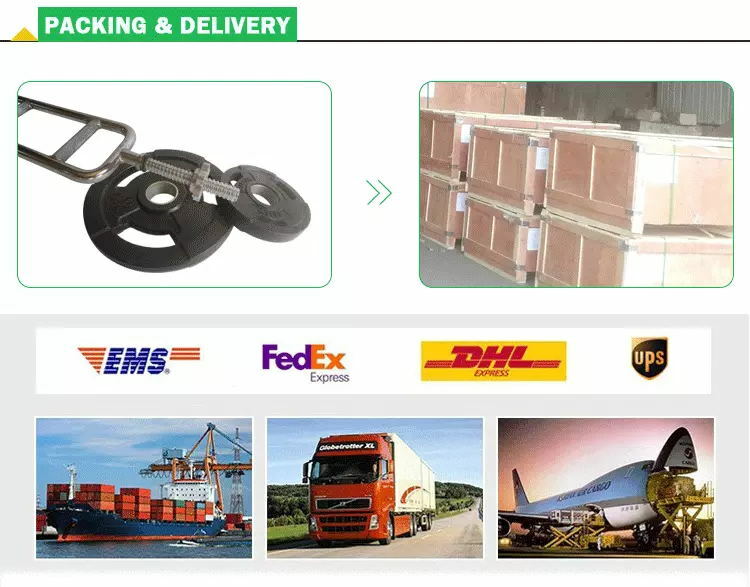 Shipping by sea for small quantity is also very expensive as you need to pay import duty, handle cost, document cost etc, the total cost will be equivalent to the air shipping while its more complicated and wasting time as well. The air shipping cost per kg is approximately between 8USD and 12USD varying from different countries. Custom Rubber Weight Lifting Plates, include Color Echo Bumper Plates, Olympic Bumper Plates, KG Change Plates, Fractional Change Plate, LB Change Plates and so on. 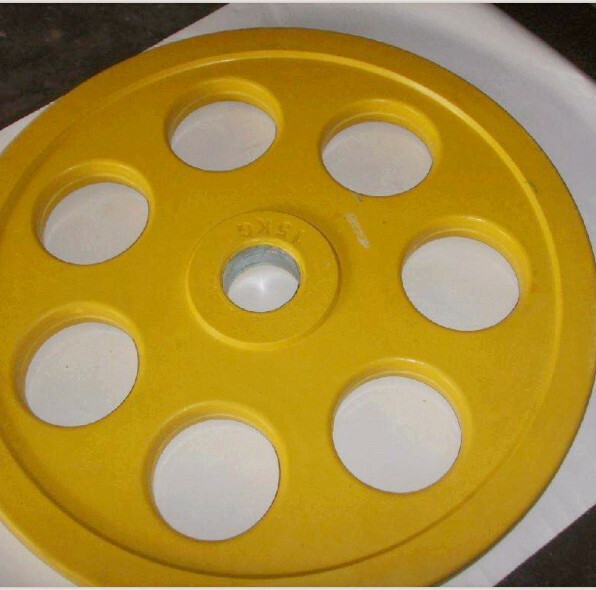 Looking for ideal Weight Lifting Rubber Plate Manufacturer & supplier ? We have a wide selection at great prices to help you get creative. All the Weight Lifting Rubber Plates are quality guaranteed. We are China Origin Factory of Weight Rubber Plates. If you have any question, please feel free to contact us.